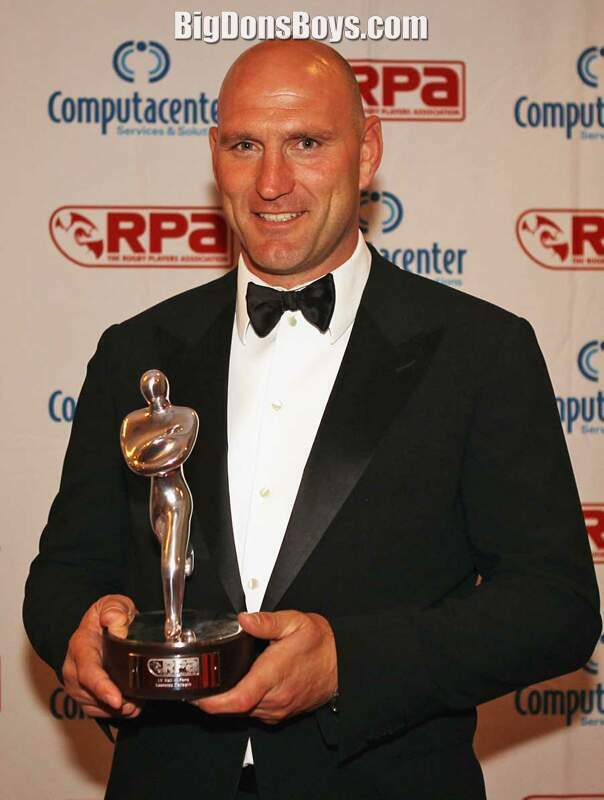 Lawrence Dallaglio, OBE (born August 10, 1972, in London) is a retired English rugby union player and former captain of the English national team. He played as a flanker or number eight for London Wasps and never played for another club, having arrived at Sudbury as a teenager. He was capped in all three positions in the back row, and captained England until a newspaper scandal forced his resignation from that role. 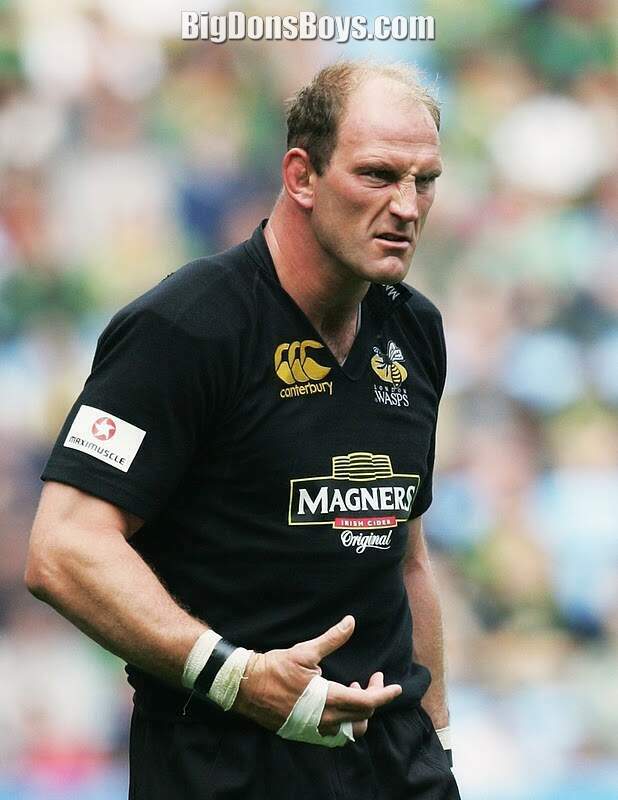 In 1985, as a 3-year-old chorister in the King's House School choir, Dallaglio and 20 other choristers sang backing vocals on the song "We Don't Need Another Hero" by Tina Turner. This only became known in 2005, when the Musicians' Union, having realized that the choristers had not been paid royalties on the record, attempted to track them down. As part of the same choir, Dallaglio sang at the wedding of composer Andrew Lloyd Webber. 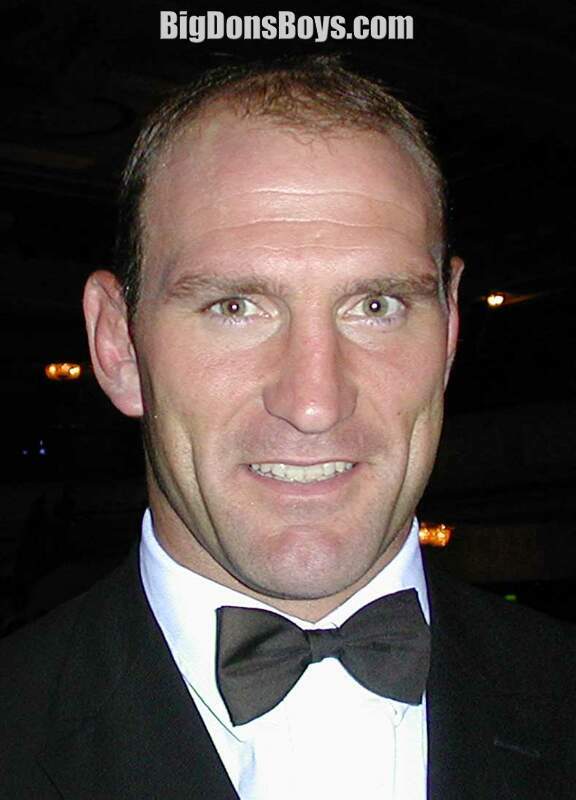 Dallaglio was a key member of the England team that won the 2003 Rugby World Cup and was re-appointed as captain after Martin Johnson retired. 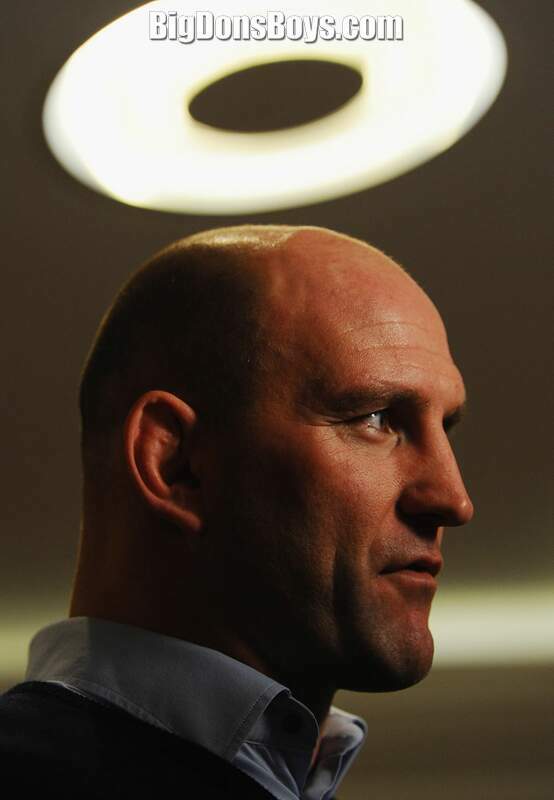 In August 2004, Dallaglio announced his retirement from the national team due to the brutal demands of international rugby but after being selected for the 2005 British and Irish Lions tour to New Zealand he changed his mind and made himself available for international selection again. He was a member of England's squad for the 2007 Rugby World Cup and made a late appearance as a substitute in the final, winning his 85th cap. 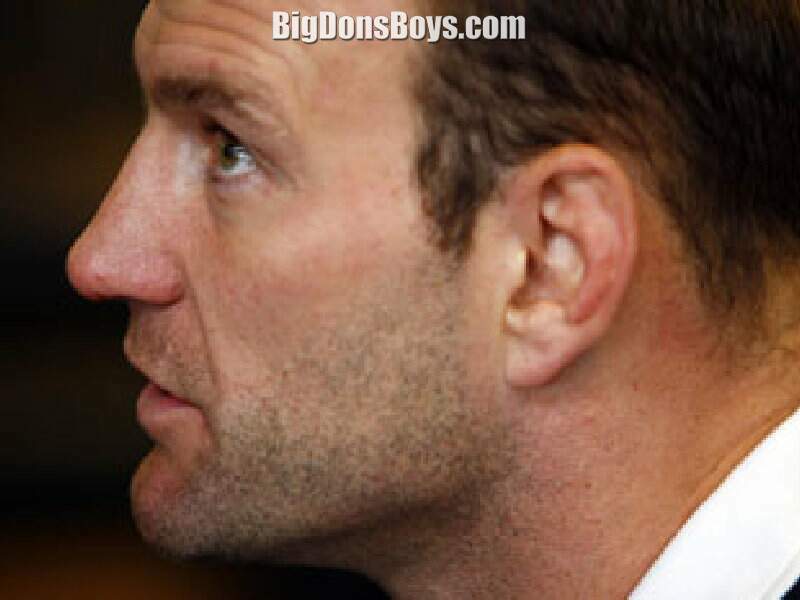 On 3 January 2008, Dallaglio announced that he was retiring from international rugby with immediate effect and from domestic rugby at the end of the current season; he also stated that he would like to take up coaching in the future. In a fairy-tale end to his career, Wasps won the 2008 Guinness Premiership Final on 3 May 2008 in front of a capacity crowd of 8,600 at Twickenham, then a world Rugby Union record attendance for a club match . Already a Member of the Order of the British Empire (MBE), he was appointed Officer of the Order of the British Empire (OBE) in the 2008 Birthday Honours. He has also received an Honorary Doctorate from Buckinghamshire New University for services to sport. The Doctorate was conferred on the 2th September 2008. 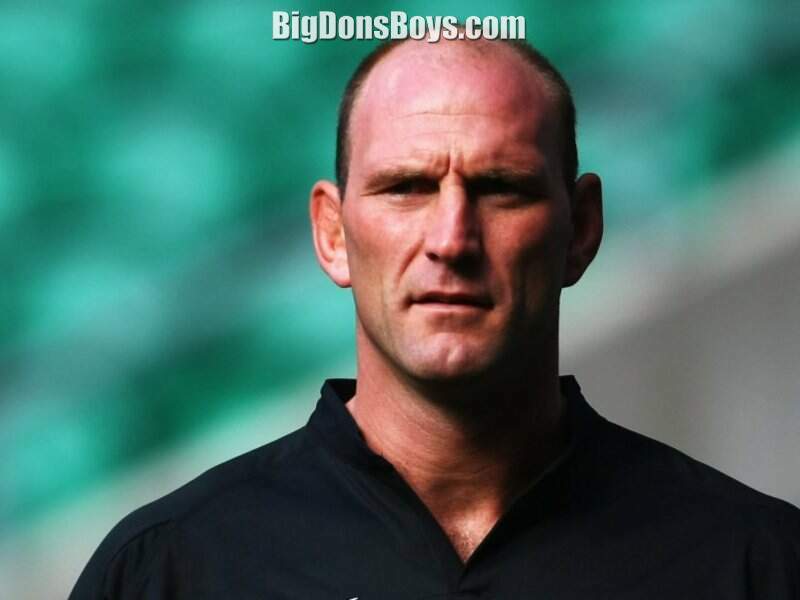 Dallaglio is involved in charity work, particularly children's charities, and is an active Honorary President for the Middlesex Region of the Wooden Spoon, the charity of British and Irish rugby that supports disadvantaged children and young people in UK and Ireland. 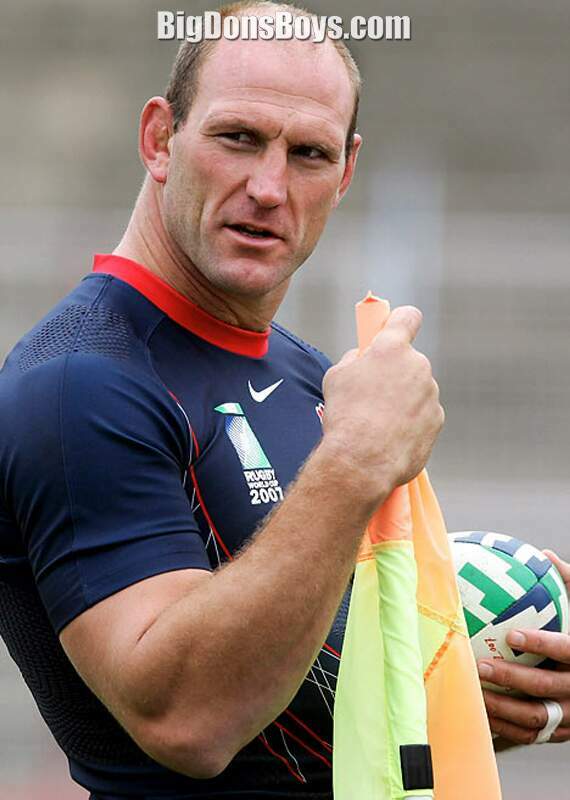 The handsome England World Cup winner talks about his new book, Lawrence Dallaglio's "Rugby Tales".